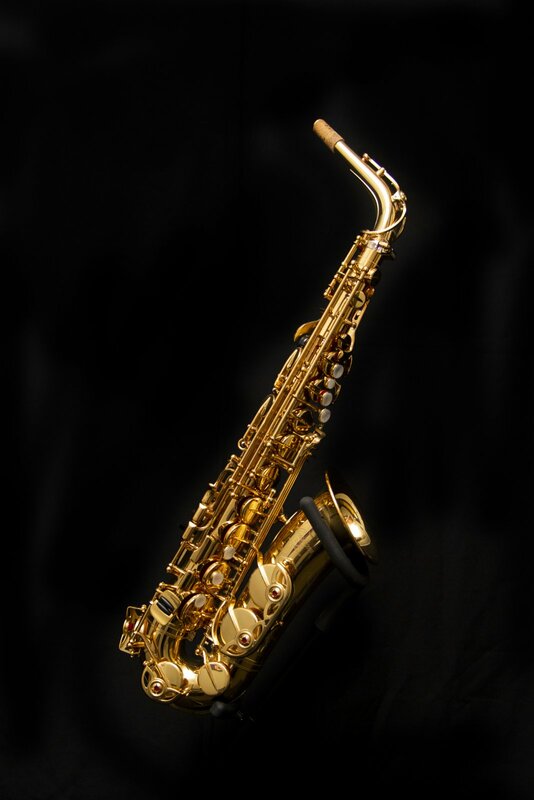 The Yamaha YAS-875EX Custom EX Alto Saxophone features ribbed and flanged post construction, an annealed body and bell, custom key mechanism, custom bell brace, custom V1 neck. and specially designed octave mechanism. It comes with an ASC-875EX case and 4CM hard rubber mouthpiece.